Are you ready for the Christmas season? Started shopping for your season Christmas Ornaments? 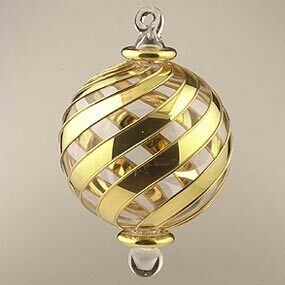 Searched the web for Christmas Ornaments suppliers to back you on this busy season? Search no more, You are here. Pharaoh Trade will help you expand your business during the holiday seasons with more than 100 Christmas Ornaments designs available in more than 10 colors to ensure the complete satisfaction of your customers. Sample provided upon request for your viewing and inspection to reveal the beauty and the quality of our Christmas ornaments we are proud to produce. 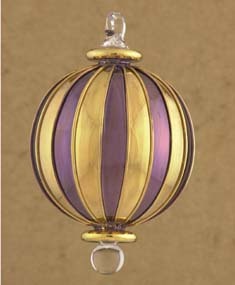 For more images of our product line please visit our Christmas Ornament page . Please note that the prices included are retail prices. For the wholesale prices please contact us. 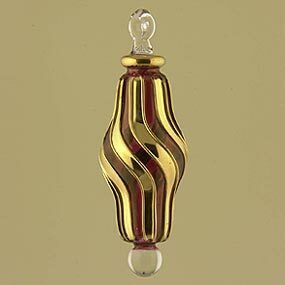 Looking for small voulme Christmas ornaments? You are at the right place, No Minimum order required . We serve our client large or startup with the same percision and attention our valued customers deserve. Looking for a large volume Christmas Ornaments? Again, search no more. With our factory facility and warehouses we can supply any amount of Christmas Ornaments at any time , Every shipment will be handled and delivered on time and at your shop exactly as you ordered - No delays or you will be eligible for 10% discount on your order amount. Looking for special design custom made for your business? Again, search no more. 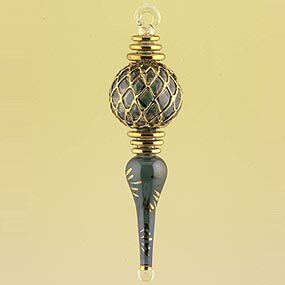 Our crafted artists can design or replicate any Christmas ornament of your choice. The design is done within 2-3 business days and your order can be dshipped within 7 days from the design approval. Any quantity , any design .... You demand and we supply. Ready to contact our sales team for voulme pricing?